Christmas is a time when we should all expect heaven’s entrance into our dusty, dirty worlds. Christmas is a time that reminds us all that miracles really do happen, prayers are actually answered and that heaven is just one response away. This Christmas, remember to bring the focus back to Jesus, and the light, joy, peace and hope his birth brings for all of us. 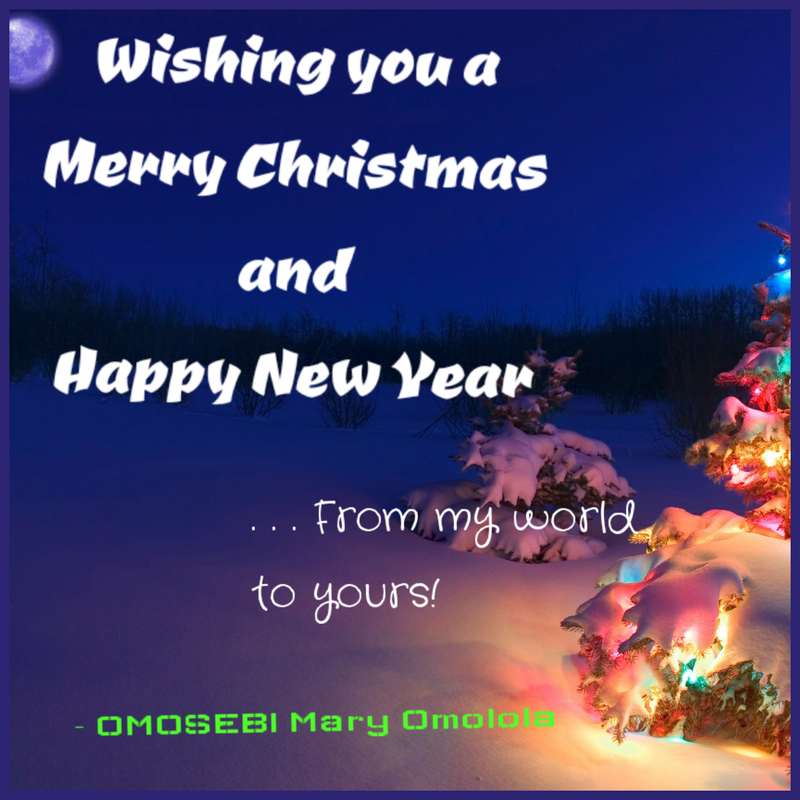 I wish you a blessed Christmas celebration!